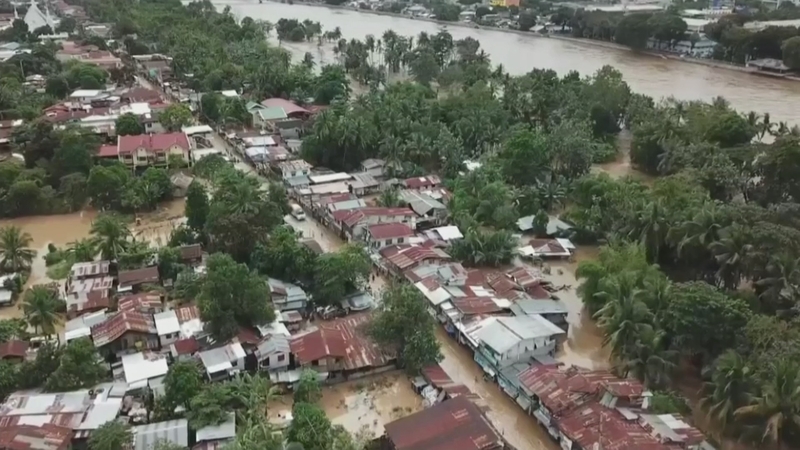 Emergency workers in the Philippines are searching for survivors of a tropical storm that has killed an estimated 200 people. Storm Tembin caused flooding and landslides when it hit the island of Mindanao and has now been upgraded to a typhoon. It is feared its windspeeds may increase and it could could hit southern Vietnam after Christmas day.